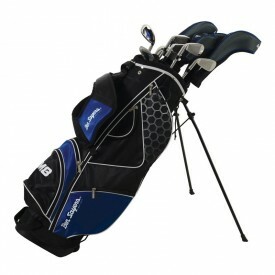 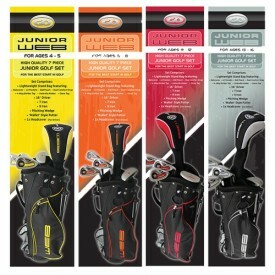 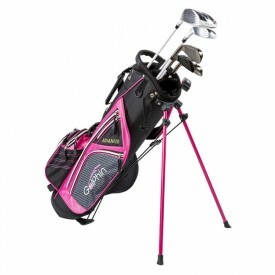 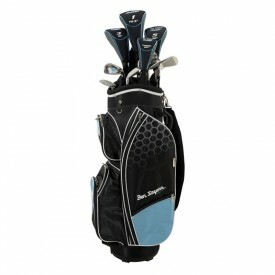 High quality and well packed golf package sets are an ideal inexpensive way to get you or someone else started in golf. 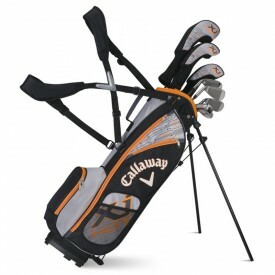 Golfsupport stocks a limited number of manufacturers and the reason for this is really quite simple, we want to ensure that we sell only the best quality! 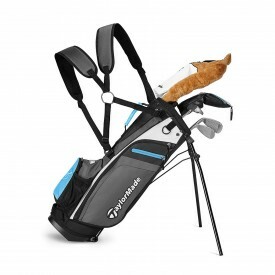 With many cheaper yet inferior package sets on the market, it can be too easy for a beginner to start their golfing journey with the wrong and lower quality equipment. 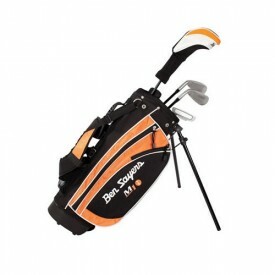 Golfsupport is not prepared to stock such lower quality brands and wants to provide beginners with sets that are going to make their early golfing experiences as fun and enjoyable as possible. Although our selection of brands is limited, you can still benefit from a wide range of options and find the perfect package set for you. 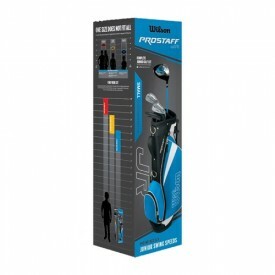 We offer products that include men's, ladies and junior golf sets from a range of manufacturers such as Callaway, Wilson, Ben Sayers and many more. 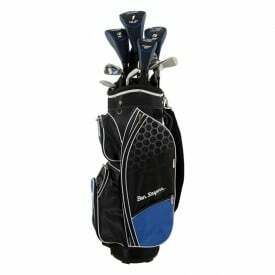 Our golf sets include all of the essentials that a beginner will need to get started including bags, drivers, fairways, hybrids, irons and putters. 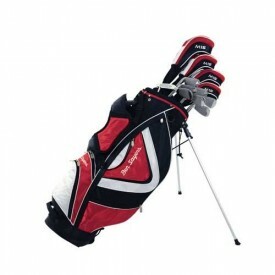 Everything that they will need to establish them on the road to golfing success.